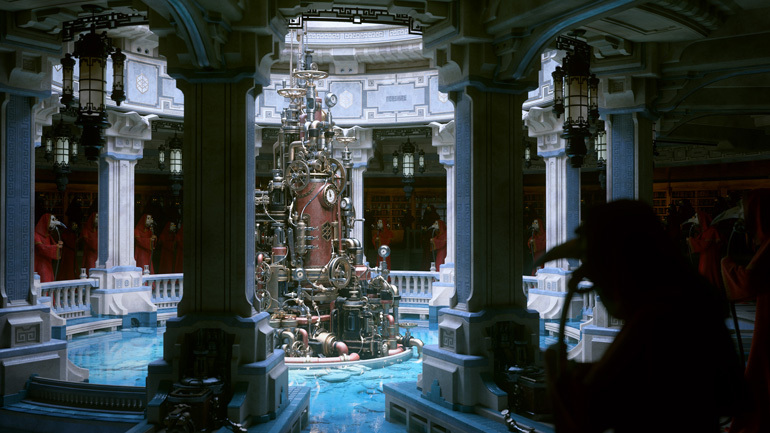 Winners of Redshift's benchmark scene competition revealed with prizes sponsored by NVIDIA. 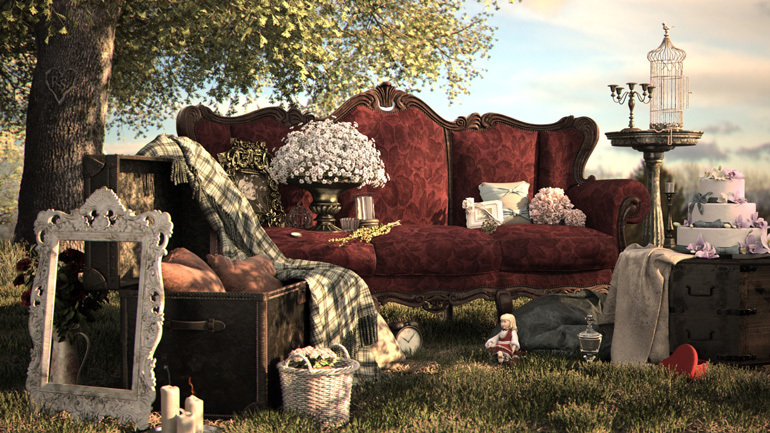 We’re happy to announce the winners of Redshift’s Benchmark Scene competition! The competition lasted 3 months and prizes were kindly sponsored by NVIDIA. Entries received were very impressive and highly imaginative! We’re truly amazed with the ideas and level of detail captured. For more details on the competition, you can visit the original competition thread here. Antonio Bosi (“Antonio-B-Boz”) for his “In Love” entry. Antonio wins a Redshift license! Jean-Michel Bihorel (“Jm.Bihorel”) for his “Flowers” entry. Jean-Michel wins a Redshift license as well as an NVIDIA Quadro M5000 8GB! Toni Bratincevic (“Intercepto”) for his “Age Of Vultures” entry. Toni wins a Redshift license as well as an NVIDIA Quadro M6000 12GB! To see the winning scenes in high-resolution and a status update on the benchmarking tool, please visit our forum. As the entries were so strong with several great-looking scenes, we didn’t feel right to leave their efforts unnoticed and empty-handed. We’ve decided to award nine entrants with a 50% discount coupon to be used towards the purchase of a single node-locked license. Congratulations to all and many thanks to our sponsor NVIDIA.